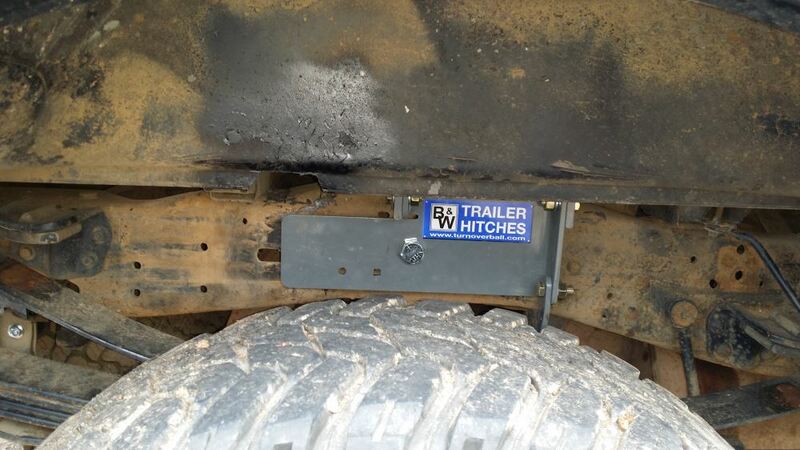 Install this heavy-duty hitch on your vehicle so that you can securely tow your gooseneck trailer. 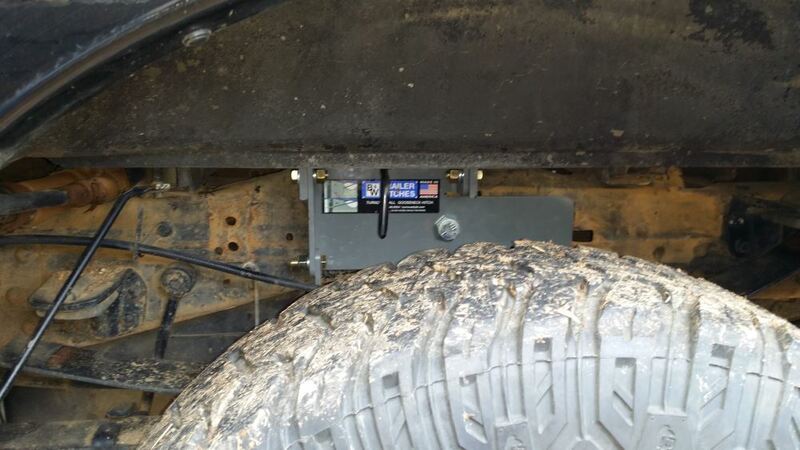 Store the removable ball upside down in the hitch when you aren't towing to get complete bed access. 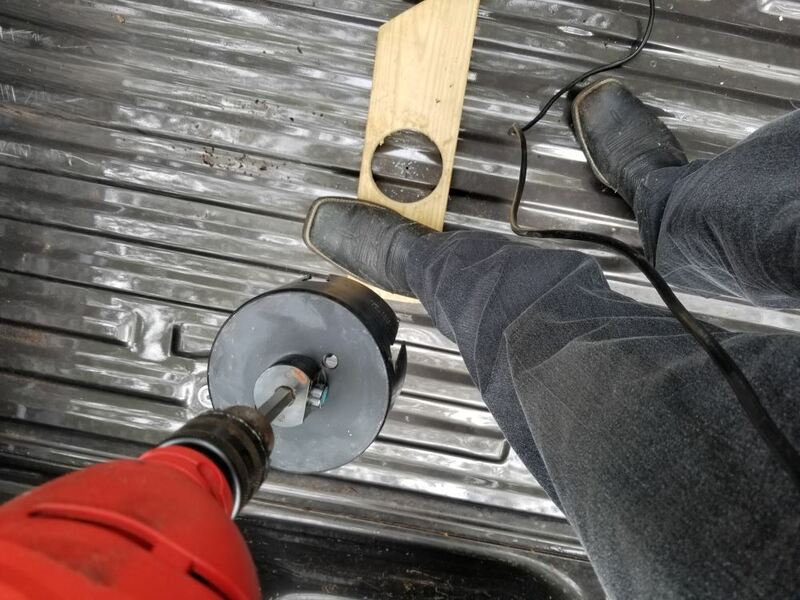 Square ball base won't turn in hitch. 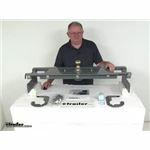 Call 800-298-8924 to order B and W gooseneck part number BWGNRK1108 or order online at etrailer.com. Free expert support on all B and W products. Guaranteed Lowest Price and Fastest Shipping for B&W Turnoverball Underbed Gooseneck Trailer Hitch w/ Custom Installation Kit - 30,000 lbs. Gooseneck reviews from real customers. Still working great! 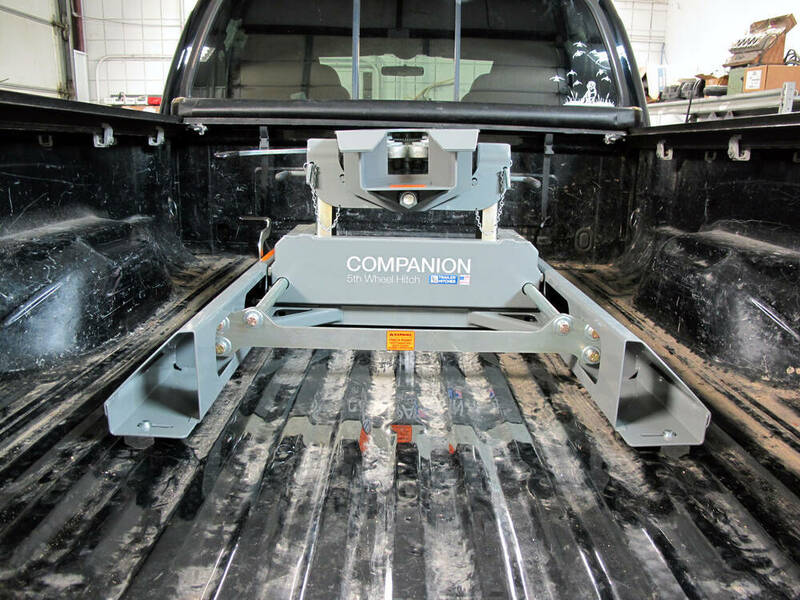 I don’t think I will choose any other option for towing BW turnover ball pair with companion hitch is just awesome. 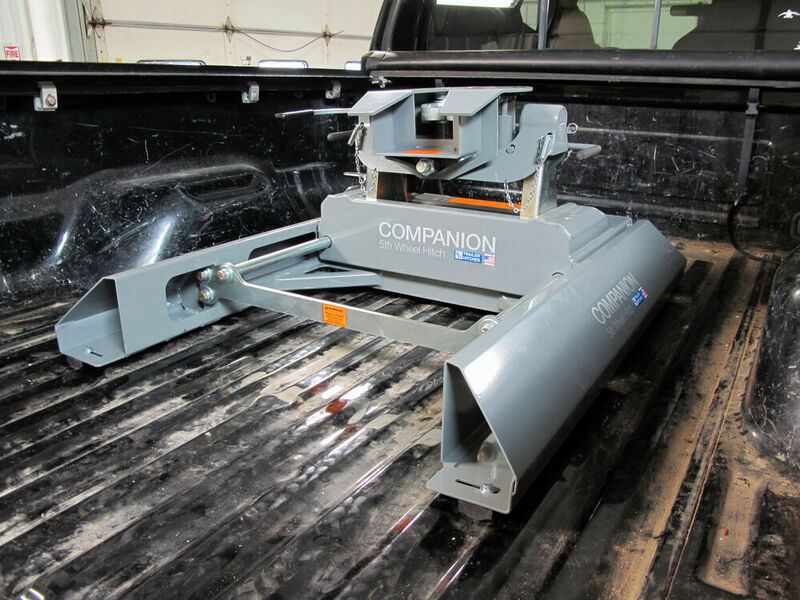 Since you have a flatbed on your truck now the only recommended way to use a Companion hitch will be to first use the # BWGNRK1500 as a gooseneck hitch and then for a fifth wheel hitch you would need the # BWRVK3050. 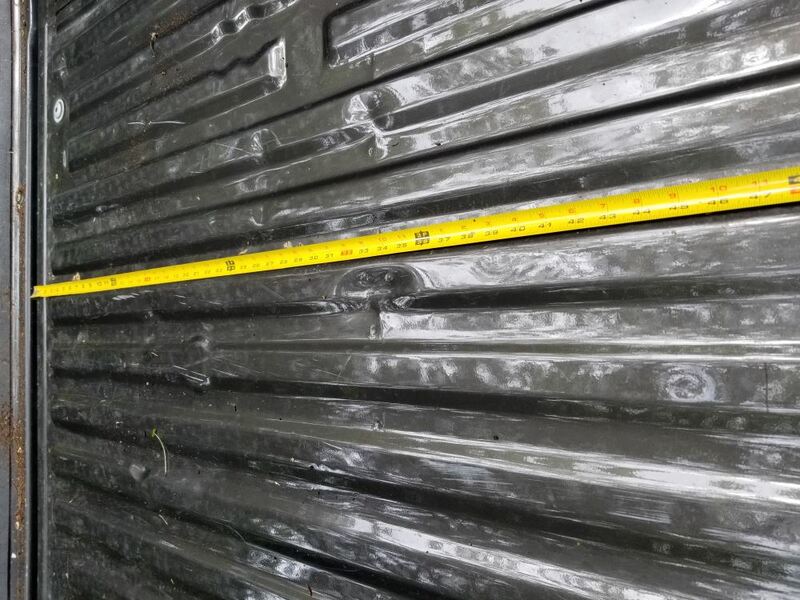 The # BWGNRK1108 that you had previously installed on your truck is not compatible with flatbed trucks so there would be no recommended way for you to use it. The 1105R is no longer made but I do have a solution for you. 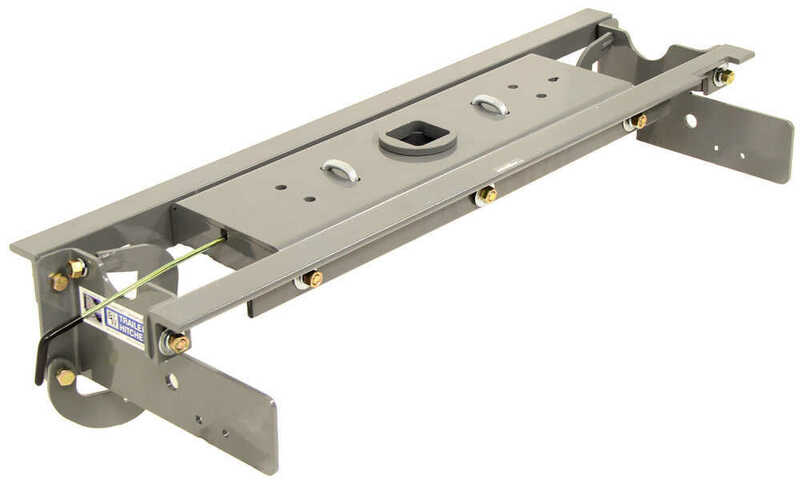 For a B and W hitch you would want the part # BWGNRK1108 which is confirmed as a fit for your 2001 Ford F-250 and then for an Air Lift Kit confirmed to fit this hitch you would want the part # AL57393. 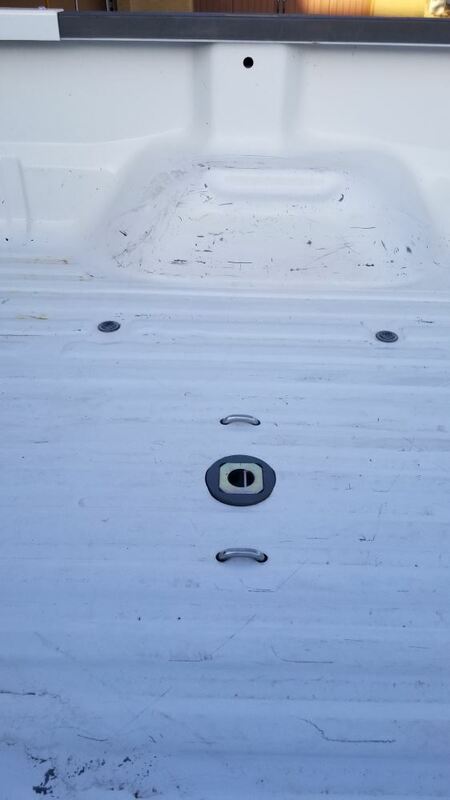 The BandW Turnover Ball Underbed Gooseneck Hitch you referenced, part # BWGNRK1108 is indeed a fit for Diesel models of the 2008 F250 and 350 Super Duty. 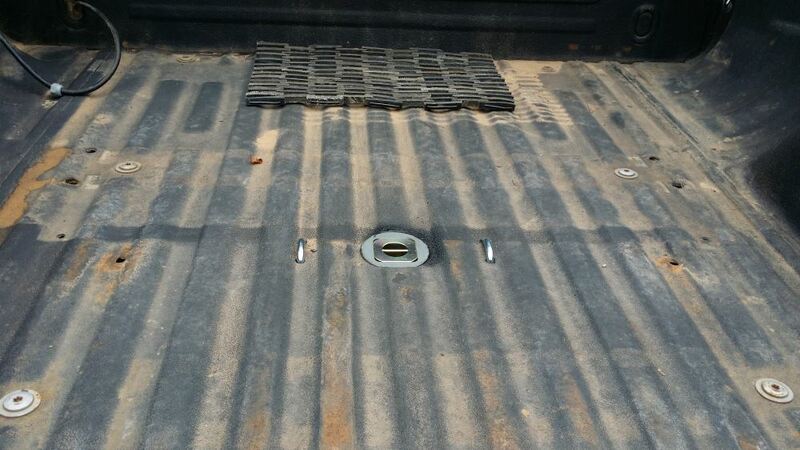 I have confirmed this with B and W. If you need to install a 7-way in your truck bed, you could use part # 41157. I have linked you to an install and a product demonstration video you might find helpful. 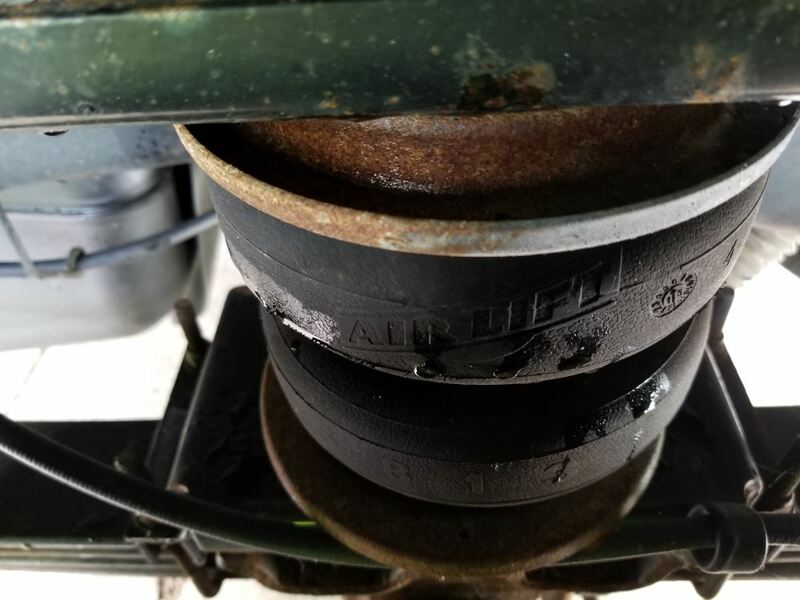 We don't carry the Colibert 205B, but it is basically a standard fifth wheel to gooseneck adapter like the part # CAB-C5G that you referenced. 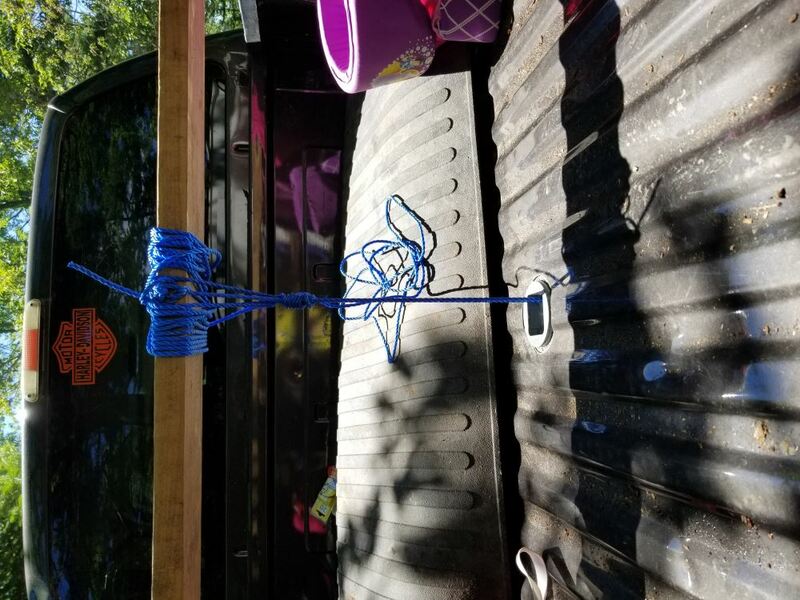 It would work just fine with a B an W Turnover gooseneck hitch like the part # BWGNRK1108 that you have installed in your 2006 Ford F-350. 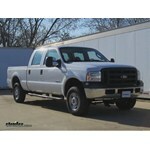 The B&W Turnover ball hitch for your 2001 Ford F-250 is # BWGNRK1108. 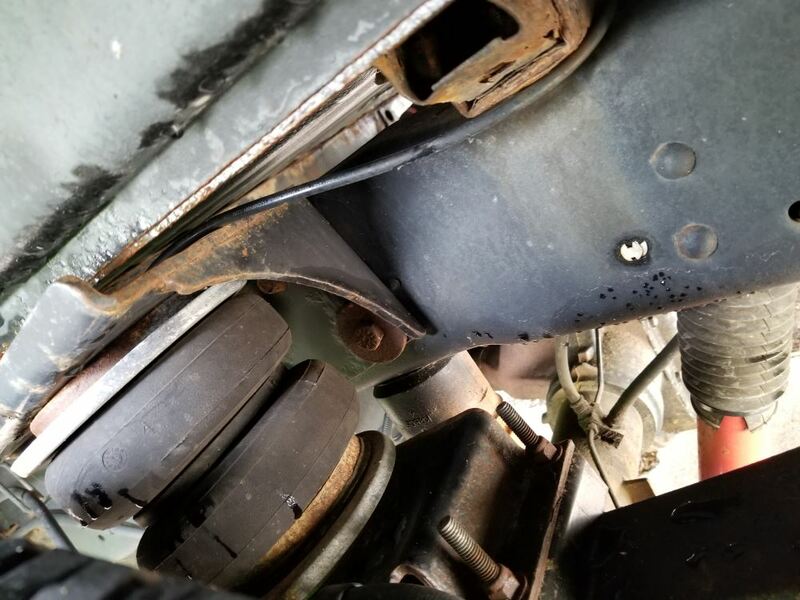 The brackets for it install on the outsides of the frame rails on the truck (part fits underneath but would not interfere with the airbags). However, there is that center bolt that holds the air bag top bracket on. The hole for that bolt is also used for the B&W bracket. So the two parts will share that same hole and it will work out fine. 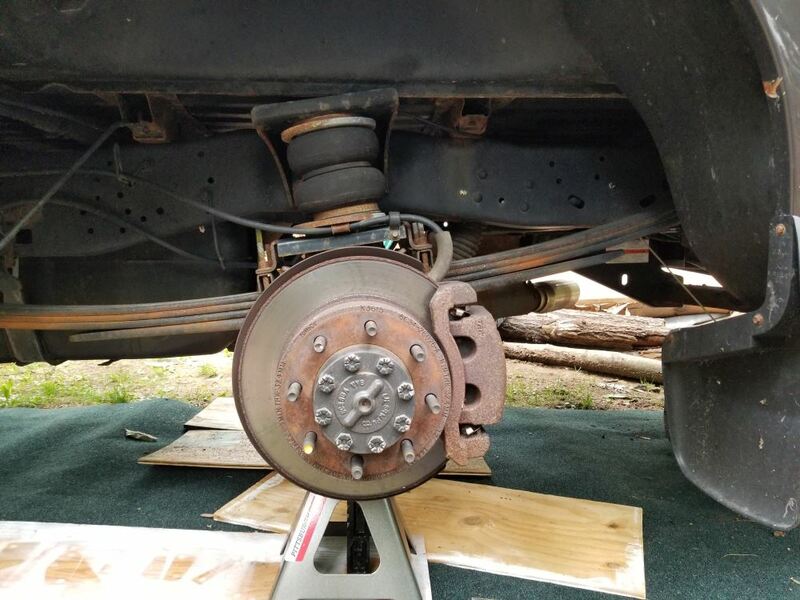 I have linked instructions for the B&W hitch and a video showing installation. 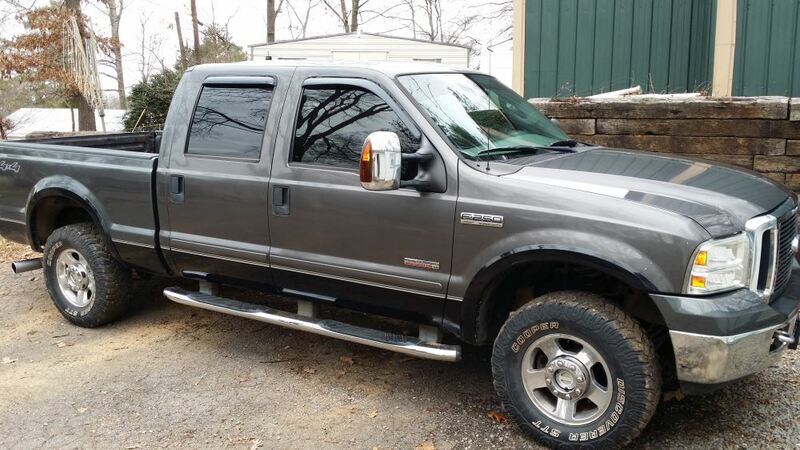 There are several options for your 2004 F250, but I really like the B&W Turnoverball, part # BWGNRK1108. 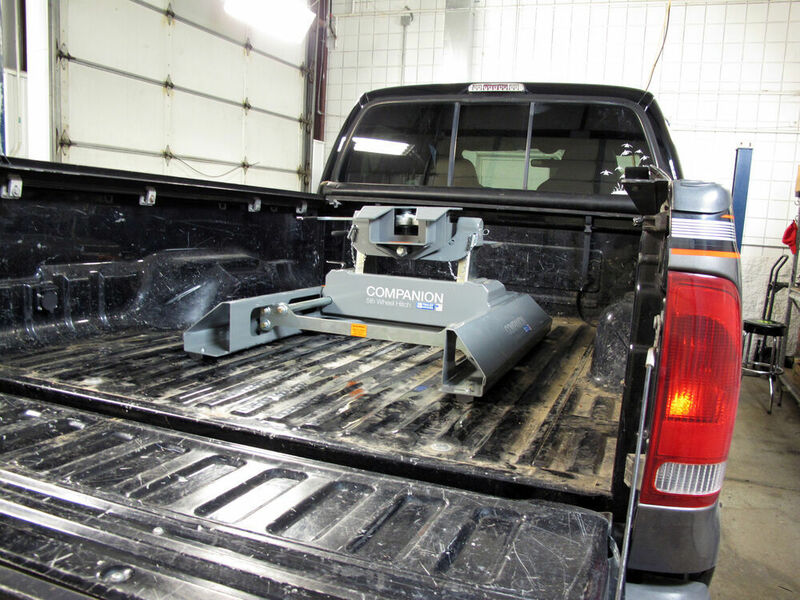 When the ball is reversed, you'll have full use of your truck bed with no obstructions. 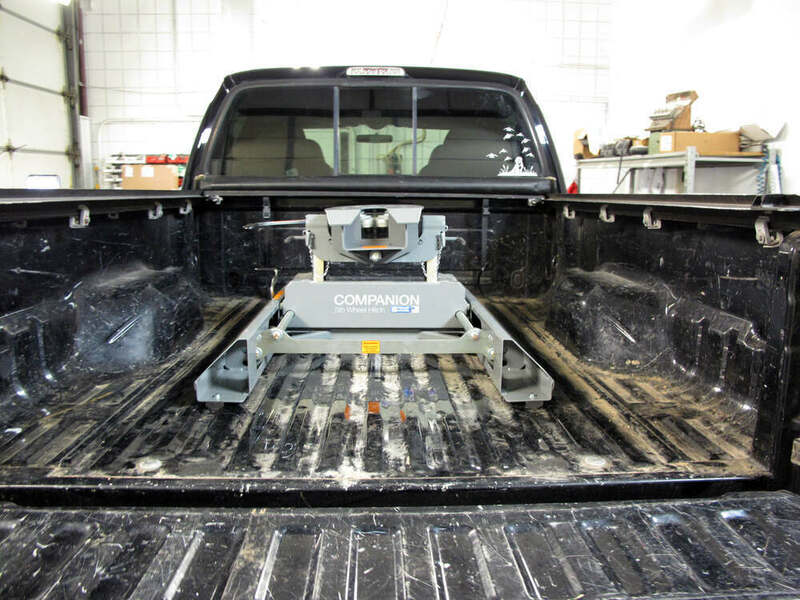 The hitch carries a 30,000 lb rating, but that capacity will be limited by the towing capacity of your truck, which is less. 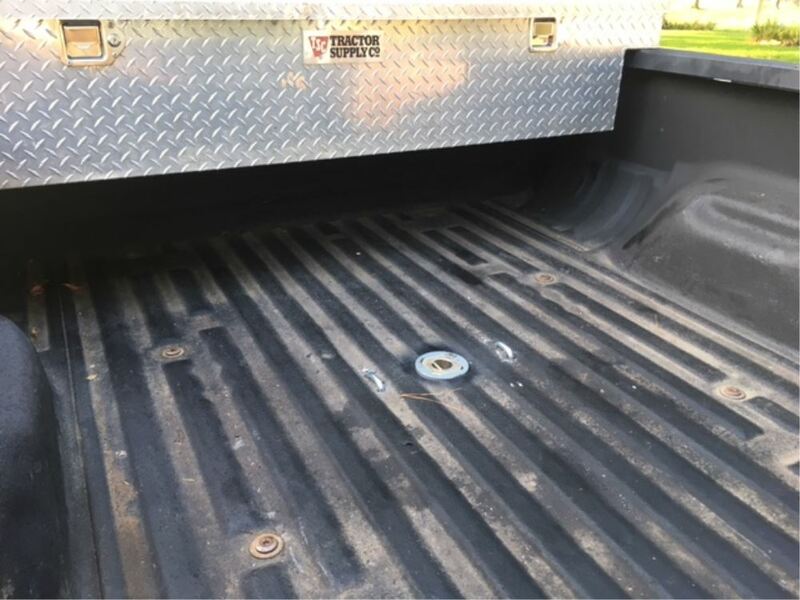 If you don't already have a trailer connector installed in the truck bed, you can do so by using part # 40167. 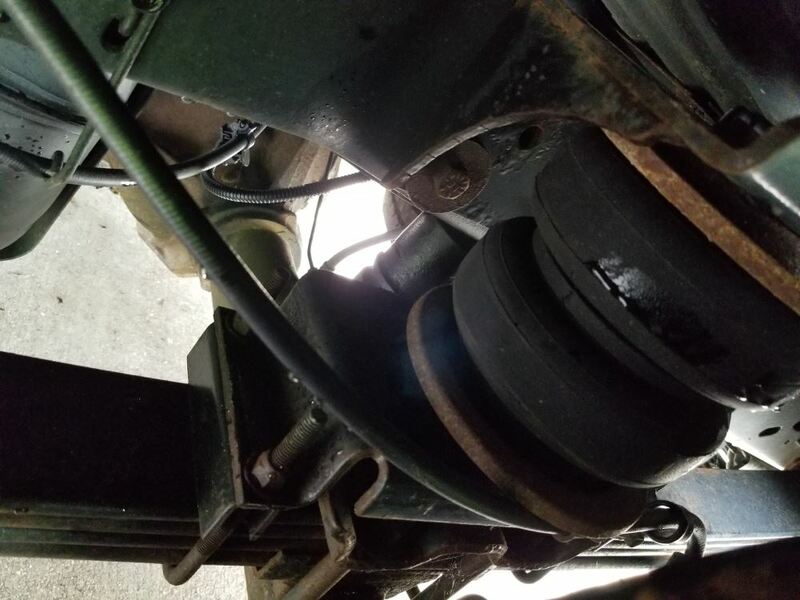 If you have a B and W Turnover ball gooseneck hitch in your 1999 Ford F350 like part # BWGNRK1108 the correct center section would be the part # BWGNRC800 that you referenced. 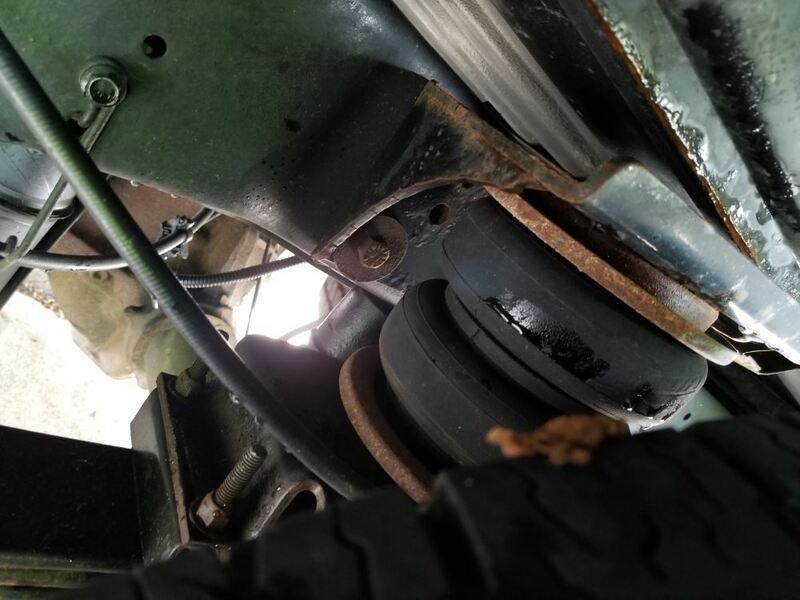 You might be able to hit the stuck ball in your hitch with a liberal application of lubricant several times to see if you can free it up. 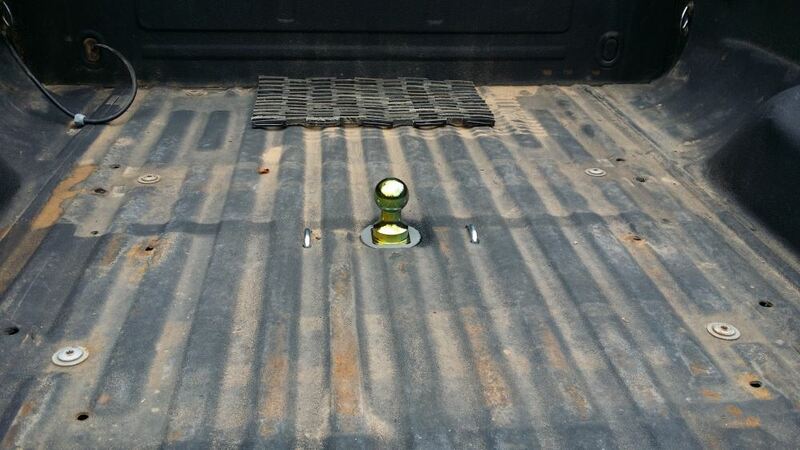 Applying the lube to the lower side of the ball underneath the truck ball would be recommended as well. 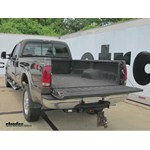 You can see all available gooseneck hitches for your 2000 Ford F-350 with 8-foot bed by clicking on the link provided. Its easy to recommend the B&W Turnoverball Underbed Gooseneck # BWGNRK1108. 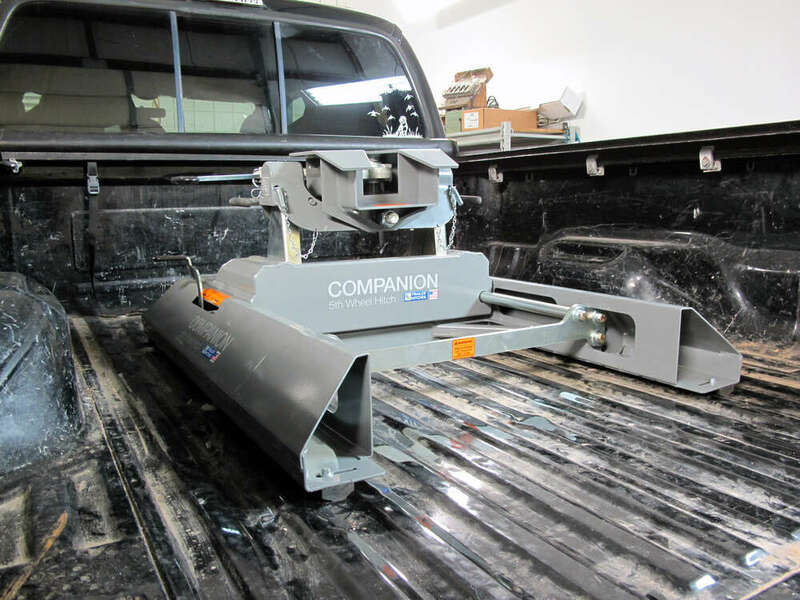 Apart from being USA-made and having a limited lifetime warranty, this B&W gooseneck easily converts into a 5th wheel through the addition of the B&W Companion 5th wheel hitch # BWRVK3500-5W. Thank you very much for your question, I just need a few more details to make sure I can try to accurately answer your question. Do you have a 6 3/4bed or a 8 foot bed? 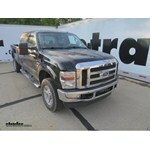 Do you have a 2008 F-350 Super Duty? 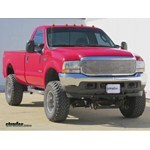 or a F-350 Cab and Chassis? 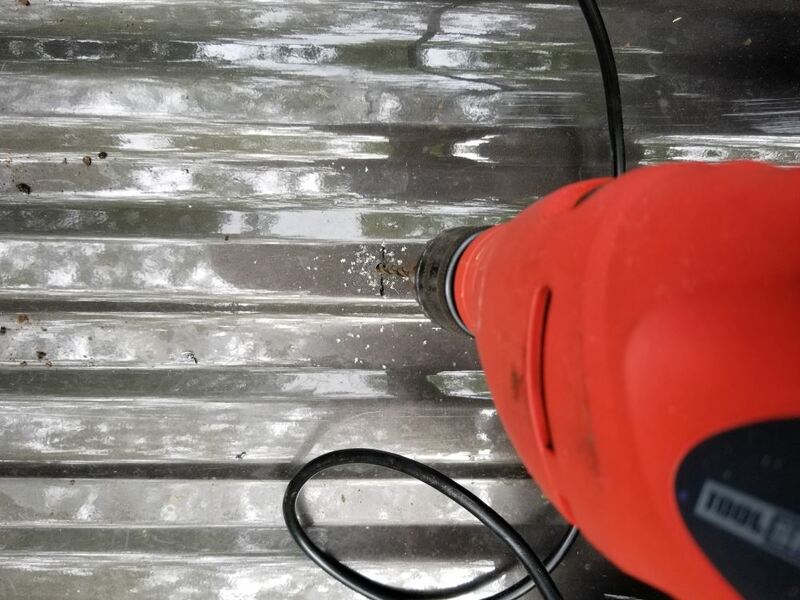 Is it possible to fine the make and model on your gooseneck? 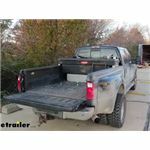 If not I have links attached that show all the available products that fit a 2008 Ford F-250 and F-350 Super Duty 6 3/4 and 8 foot bed. Let me know which one looks familiar.